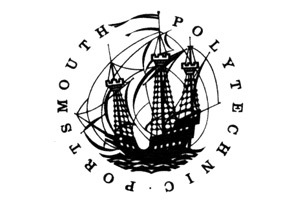 1960 to 1970 In 1969 the college was renamed Portsmouth Polytechnic. The Milldam building was purchased. It had been used as a gathering space for local militia as far back as the Napoleonic Wars.